Welcome to our listings of available apartments. 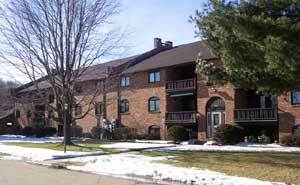 Here you can find out the current status at both Carriage Hill and Englewood Manor apartments. You will also be able to check the rental rates, a description, and the floor plan of those listings. Please feel free to call our office with any questions or to make an appointment to see these units. Click on the link below for either Carriage Hill or Englewood Manor!